Interested in all the new Silicon Valley developments, but don't know where to start? 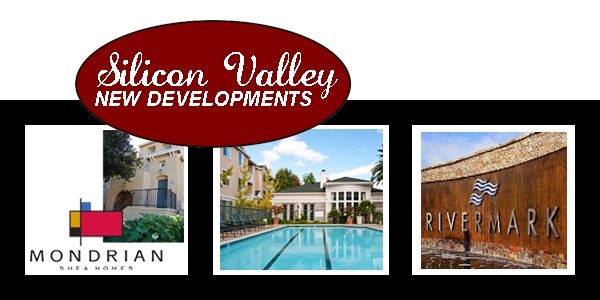 Boyenga Team hosts complimentary, private Silicon Valley new development tours by appointment. Instead of wandering the internet randomly or dealing with driving/parking hassles. Working with Boyenga Team costs you nothing. (Developers cooperate with, and compensate REALTORS® out of their profit), Visit each prospective Silicon Valley development with an agent on your FIRST visit. Please feel free to browse through this site to explore one of Silicon Valley's finest neighborhoods. This comprehensive home buyer/seller tool offers direct access to the latest properties for sale in Silicon Valley. Featuring extensive community information, Silicon Valley consumer links, Silicon Valley rentals, Silicon Valley school information, free home reports, answers to commonly asked real estate questions, and more, you will find everything about Silicon Valley real estate within one easy source.